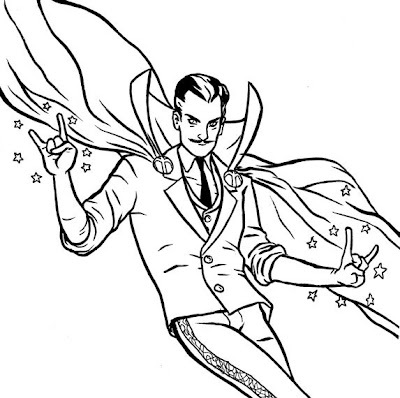 Joe Quinones' interweb-log: Doctor Stange! This is totally up to snuff! Hmmm... you think so? Maybe I'll re-draw/fine tune it a bit - though I do have a Wasp re-design in the back of my mind I've been wanting to draw as well. That may come first.